Between 12th and 16th of March 2018, Wattson Blue played host to a few students from University of Oxford, who joined us as part of a micro-intenrship programme. The students worked on various aspects of Wattson Blue, including business development, social media management, and full stack development. 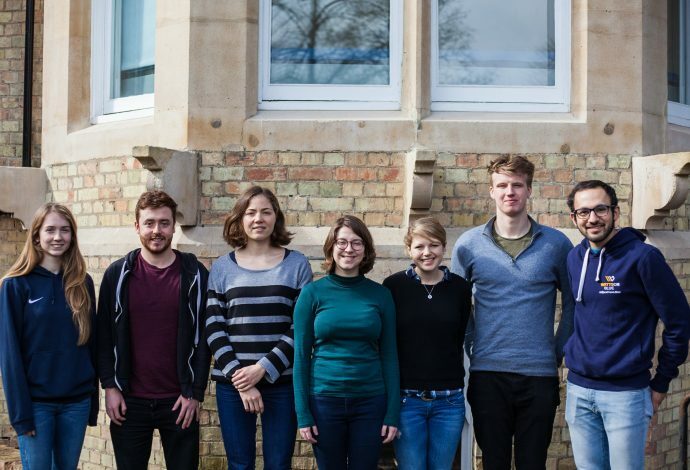 It was a hugely rewarding experience for us at Wattson Blue to work with some very exciting talent from Oxford, while we hope the interns also gained some invaluable experience working in a startup environment. Oxford students can apply for these positions via the careers website. How do I interpret my form, fatigue and fitness numbers?